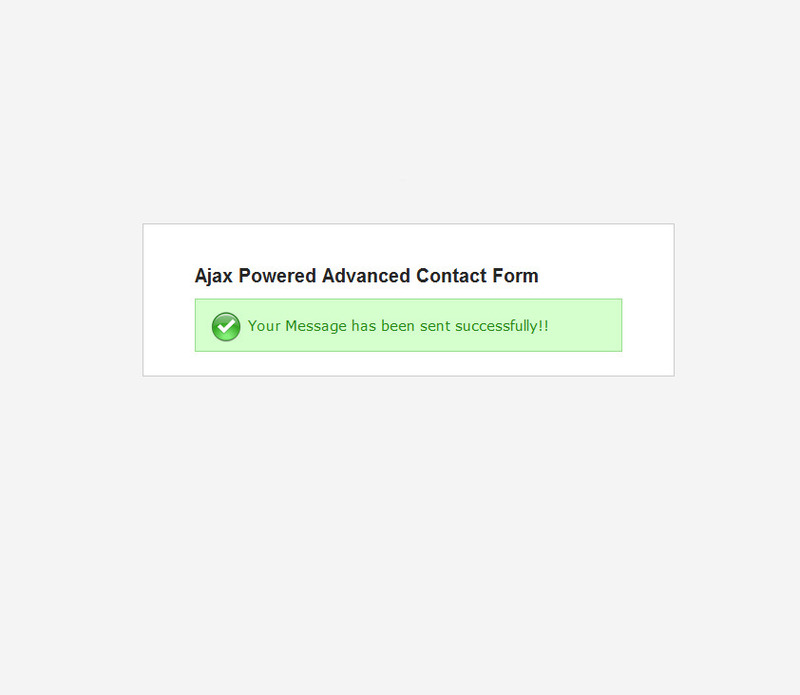 Advanced Contact Form is an AJAX based application which provides you with a simple code to embed the contact form to your existing website. 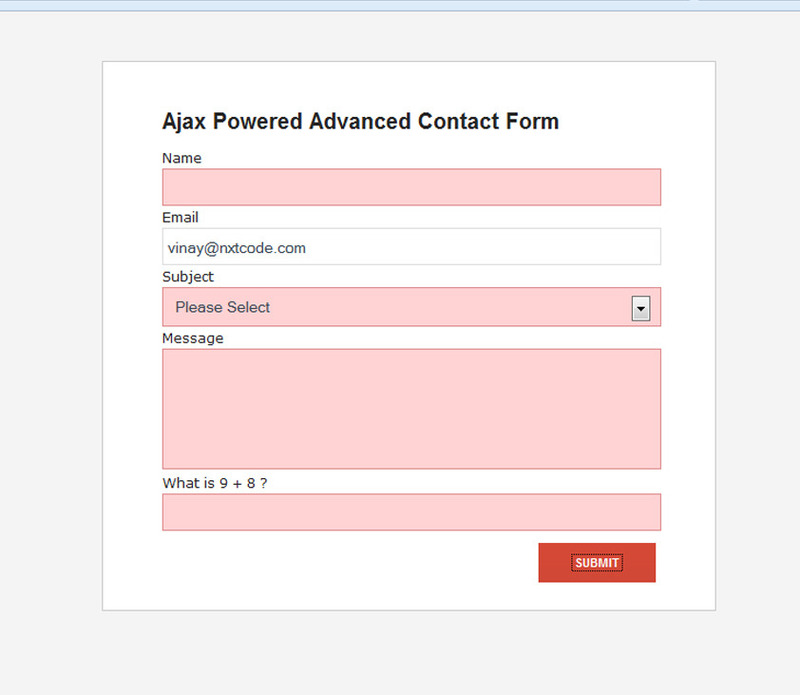 It also includes extensive client as well as server side validations as well as a security captcha to secure the usage of the application. 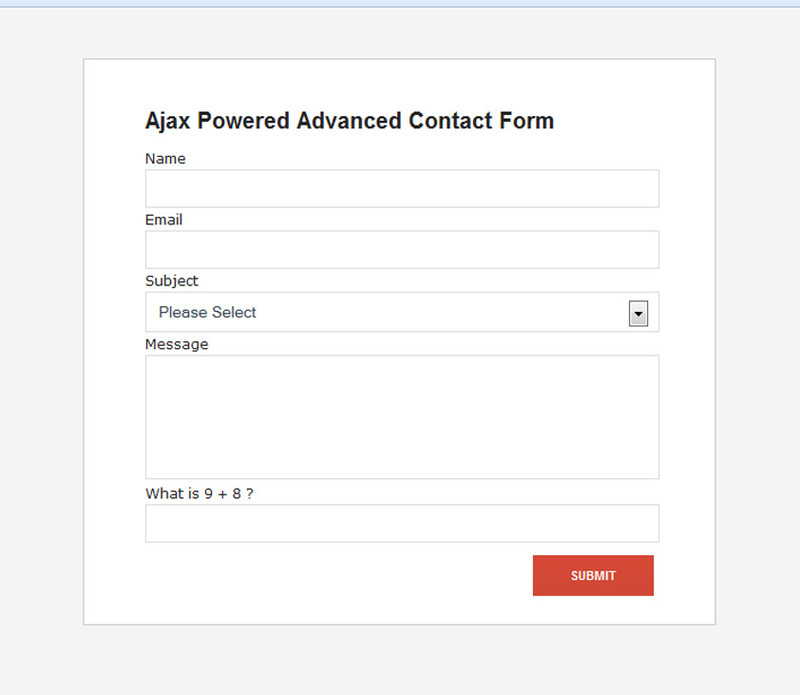 It also provides an inbuilt feature to sends well formatted HTML email to the requested contact as well as notifies the same to the admin of the application through a mail.